Ok now, the 420 holiday is coming and some of you are heading off to Denver, Colorado and your wanting to get in some sight seeing among other things while your there. Like most other travelers you want to do some hiking, biking, exploring and the like. 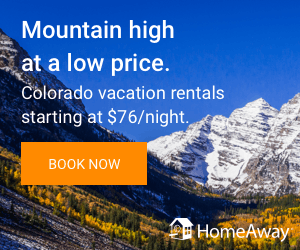 Now with marijuana tourism in full swing, Colorado has a lot to offer you there. Now lets say included on your schedule is shopping for some weed at a recreational cannabis dispensary, but your not to sure where to go? Well we have 3 that will let you shop and see the sights! What do we mean by that?? These three places have a grow for you to see while your there. 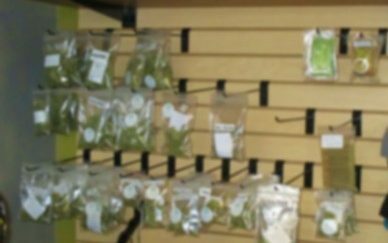 Yep, it is true, these three recreational marijuana dispensaries have a grow on site for you to see. One gives you a full tour of the facility so be sure to call them to see if it fits your schedule. The other two you can see the grow easily from the shopping floor. Herban Underground is a great hidden charm while your in Denver. It is in an awesome location for foodies as well, perched a little south on Broadway Blvd and 1st Street. 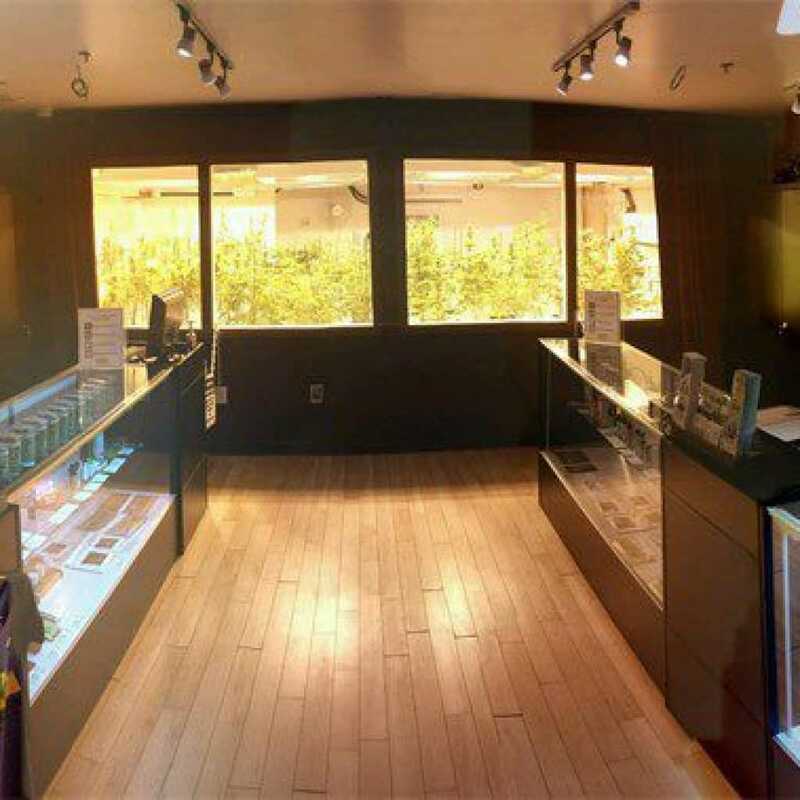 This is a discrete family owned “boutique dispensary” in Denver, Colorado. The best thing of all is, they have 4 large windows that let you see into the grow facility. This is one of Denver’s only recreational cannabis dispensaries that lets you see its product as it grows. They also have the highest quality products available at the most affordable prices with deals on ounces. Seed & Smith. This is a great place to visit when your coming into Denver from DIA as it is right off the freeway I-70. Seed & Smith has been here for a long time and just recently in 2018 started recreational sales of cannabis. they have an awesome tour there for you but be sure to call ahead to get on the list. 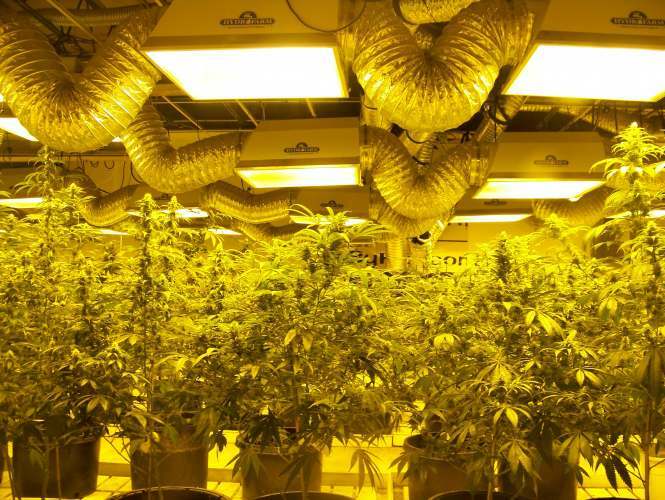 Starting in an old forklift plant, this company has rose to be one of the leaders in top shelf cannabis and growing techniques. The tour can last about 45 minutes and shows you the inner workings of a cannabis manufacturing plant. You get to see the grow rooms, how moon rocks are made, oil & concentrates extraction room and packaging process. Euflora on Brighton and I70 (now called the Rino Dist.) is another great place to shop and see a grow at. This location was the very first location to sell recreational cannabis in the U.S. back in January of 2014. Back then is was called “The 3D Cannabis Center” and was a bit run down. Now the store has been purchased by Euflora and has been beautifully remodeled, also it is located in one of the best districts in Denver. Euflora 3D cannabis center has everything you need done in an upscale type of way. The store is easy to use with smart pads for flower specs and wall covered with other products. Don’t forget… the grow is in the back for you to see and photograph. 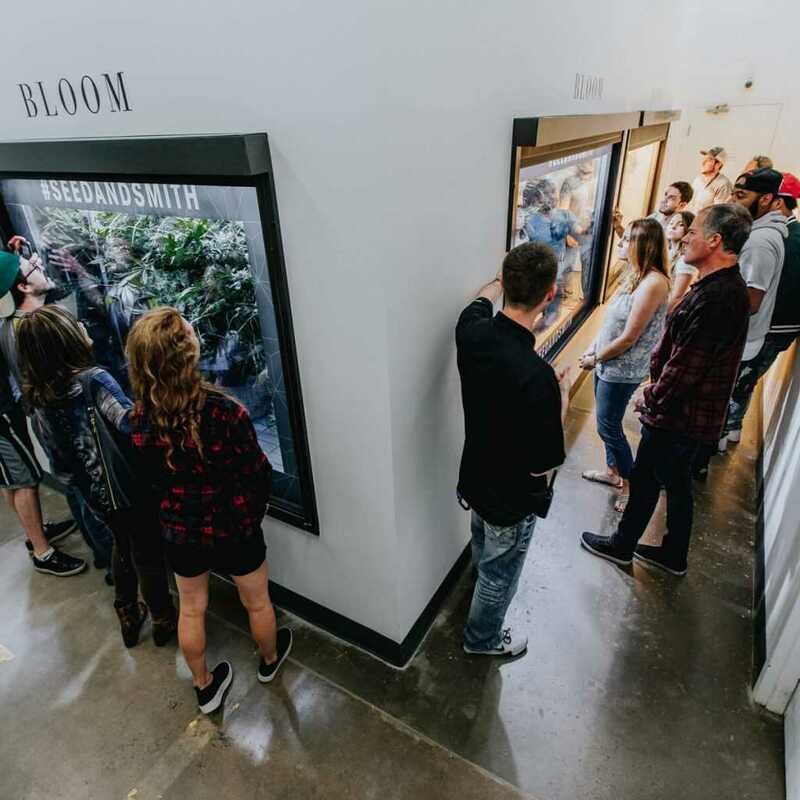 So make sure when your on your next cannabis friendly vacation be sure to visit one of these three Denver recreational dispensaries and do some gawking at the wonderful growing plants.